with a bit of faffing in Topaz Studio. Love the color of the boats! The clouds add so much to the total atmosphere of this one! Nice composition with clouds and reflections. @bkbinthecity @koalagardens @shannejw @gilbertwood @onewing @gigiflower @momamo @louannwarren @sunnygirl @tonygig @eolidia @Dawn @grammyn @moonmtn @rickster549 Thanks for the kind comments and favs, they are very much appreciated. very nice. 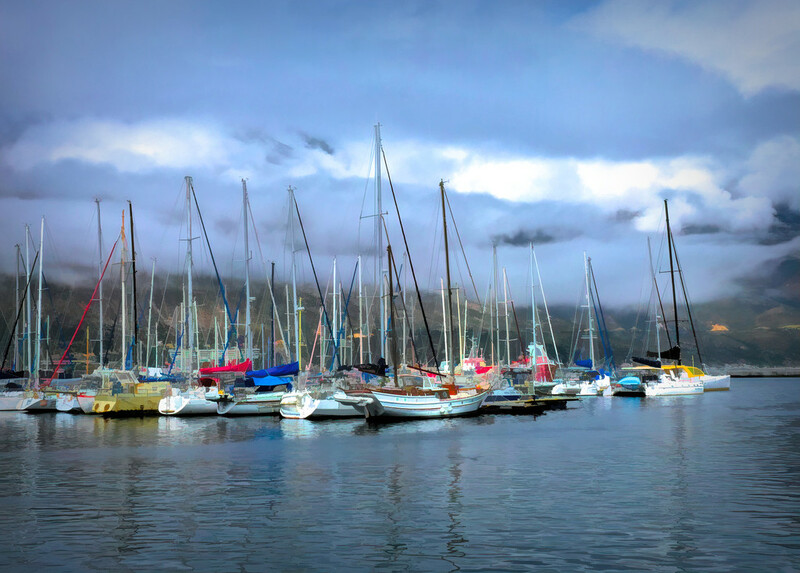 i like that there's a spattering of colours in your photo, not just the usual white boats in water kind of thing. aces! @jacqbb @ziggy77 @kwiksilver @summerfield @elisasaeter Thanks so much for the lovely comments, they are much appreciated.